Whether you’re wondering what your chances of success are in a game or are just preparing for an assignment or exam on probabilities, understanding dice probabilities is a good starting point. 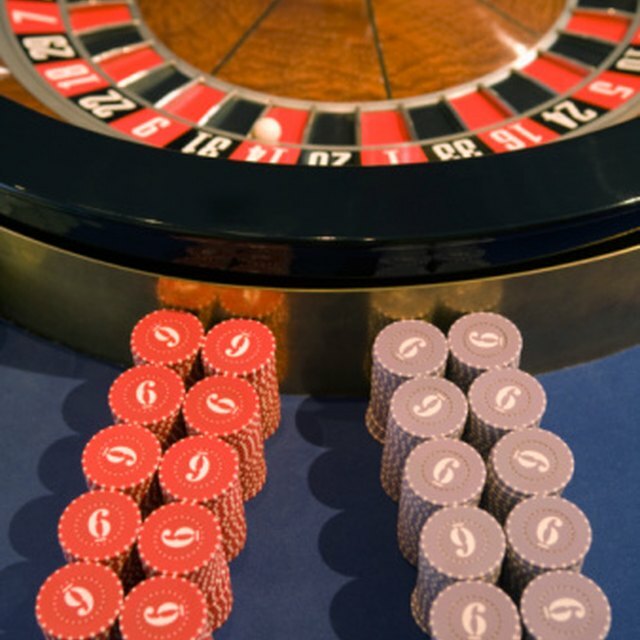 Not only does it introduce you to the basics of calculating probabilities, it’s also directly relevant to craps and board games. It's easy to figure out the probabilities for dice, and you can build your knowledge from the basics to complex calculations in just a few steps. So to get a 6 when rolling a six-sided die, probability = 1 ÷ 6 = 0.167, or 16.7 percent chance. So to get two 6s when rolling two dice, probability = 1/6 × 1/6 = 1/36 = 1 ÷ 36 = 0.0278, or 2.78 percent. The simplest case when you're learning to calculate dice probability is the chance of getting a specific number with one die. The basic rule for probability is that you calculate it by looking at the number of possible outcomes in comparison to the outcome you’re interested in. So for a die, there are six faces, and for any roll, there are six possible outcomes. There is only one outcome you’re interested in, no matter which number you choose. Probabilities are given as numbers between 0 (no chance) and 1 (certainty), but you can multiply this by 100 to get a percentage. So the chance of rolling a 6 on a single die is 16.7 percent. If you’re interested in rolls of two dice, the probabilities are still simple to work out. If you want to know the likelihood of getting two 6s when you roll two dice, you are calculating “independent probabilities.” This is because the result of one die doesn’t depend on the result of the other die at all. This essentially leaves you with two separate one-in-six chances. To get a numerical result, you complete the final division: 1/36 = 1 ÷ 36 = 0.0278. As a percentage, this is 2.78 percent. As a percentage, this is 5.56 percent. Note that this is twice as likely as rolling two 6s. If you want to know how likely it is to get a certain total score from rolling two or more dice, it’s best to fall back on the simple rule: Probability = Number of desired outcomes ÷ Number of possible outcomes. As before, you determine the total outcome possibilities by multiplying the number of sides on one die by the number of sides on the other. Unfortunately, counting the number of outcomes you’re interested in means a little bit more work. For getting a total score of 4 on two dice, this can be achieved by rolling a 1 and 3, 2 and 2, or a 3 and 1. You have to consider the dice separately, so even though the result is the same, a 1 on the first die and a 3 on the second die is a different outcome from a 3 on the first die and a 1 on the second die. As a percentage, this is 8.33 percent. For two dice, 7 is the most likely result, with six ways to achieve it. In this case, probability = 6 ÷ 36 = 0.167 = 16.7 percent. Johnson, Lee. "How to Calculate Dice Probabilities." Sciencing, https://sciencing.com/calculate-dice-probabilities-5858157.html. 23 April 2018.